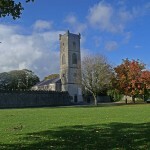 Of great pride in the village is the organ in St Fintan’s Church. It was built by Samuel Green and is the only original instrument by Green in Ireland. The firm of Samuel Green built organs for Buckingham Palace Chapel, St Petersburg, Canterbury Cathedral, Windsor Castle, the University Music School in Oxford, and Westminster Abbey. 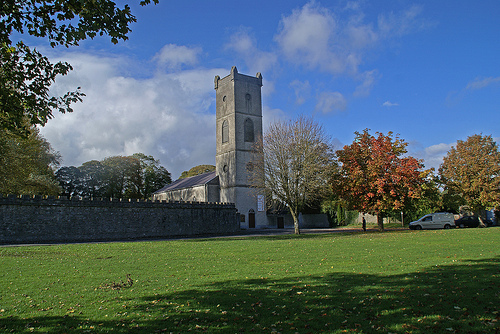 The Durrow organ was originally presented to Trinity College, Dublin, by King George III in 1797, and Lord Ashbrook employed William Telford to bring the instrument to Durrow in 1842.